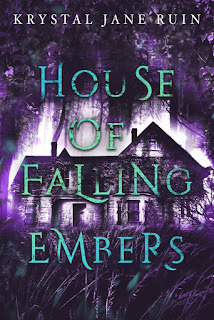 My historical fiction is not about real people; that is, I'm not telling the story of a famous, infamous, or obscure historical figures, much as I love novels like that. Still, as I've gone through this long process of a serious attempt at historical fiction, I've read about some really interesting figures. I thought I'd share a little about them. This woman is the inspiration behind Madeline Keegan, Miles's half black daughter. I started writing the story and it was fun and all, but I felt like I wasn't getting certain crucial details right. I mean, I hadn't read about any biracial, upper middle class or upper class ladies of the time at all and although this is fiction, I began to wonder if I was being plausible. All the examples I'd read were about ex-slaves--almost always male--who married poor white girls and then had mixed children. Were there any black ladies of reasonable wealth in England at the time? Of a certain social class? How were they treated? Dido Belle came into my life at this time. 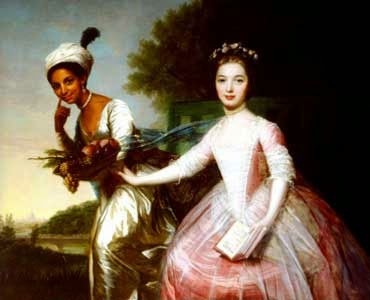 Dido Elizabeth Belle--or Dido Elizabeth Lindsay--was the daughter of Admiral Sir John Lindsay of the Royal Navy and an enslaved black woman said to be named Maria Belle. Born in 1761 in either the West Indies or England (it's not entirely certain), Dido was sent to be raised by her father's uncle, Lord Mansfield, in England. Lord Mansfield was the Lord Chief Justice at the time, the most powerful judge in England. He and his wife were childless and already bringing up Lady Elizabeth Murray, daughter of Mansfield's nephew, so Elizabeth and Dido were brought up together in Kenwood House in Hampstead. Elizabeth was only about a year older than Dido. In 1772, Lord Mansfield passed a landmark judgement on the Somerset Case, which found that slavery was not supported by the common law of England. The case dealt with whether a person could be taken from England against his will. Lord Mansfield said no, finding no basis for slavery in Parliamentary statutes or in the common law. Although this decision did not abolish slavery in England's colonies, many took it as saying that slavery could not exist in England, thereby freeing the slaves in Britain. In the meantime, Lord Mansfield had a biracial great-niece in his household. Mansfield also ruled on the Zong case in 1781. But how was Dido treated in this household? History records that she was educated; she acted as Mansfield's secretary. She supervised the dairy and the poultry yards at Kenwood, which would have been a typical task for a lady. She had a stipend of thirty pounds a year---a lot less than Elizabeth's annual income, but then, Elizabeth was an heiress in her own right. A Black came in after dinner and sat with the ladies and after coffee, walked with the company in the gardens, one of the young ladies having her arm within the other. She had a very high cap and her wool was much frizzled in her neck, but not enough to answer the large curls now in fashion. She is neither handsome nor genteel — pert enough. I knew her history before, but My Lord mentioned it again. 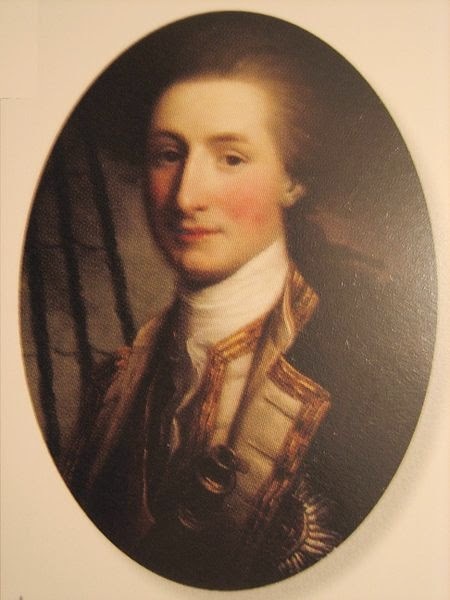 Sir John Lindsay having taken her mother prisoner in a Spanish vessel, brought her to England where she was delivered of this girl, of which she was then with child, and which was taken care of by Lord M., and has been educated by his family. He calls her Dido, which I suppose is all the name she has. He knows he has been reproached for showing fondness for her — I dare say not criminal. She is a sort of Superintendant over the dairy, poultry yard, etc, which we visited. And she was called upon by my Lord every minute for this thing and that, and shewed the greatest attention to everything he said. It's speculated that Dido was more of a lady's companion to Elizabeth rather than treated as an equal and full member of the family--but that is mostly speculation, so who knows? She lived a similar life to many "poor relations" of aristocratic families, particularly illegitimate daughters, who sometimes were fostered by relatives and were companions to their female relatives. Elizabeth married in 1785. In 1788, Dido's father died, leaving some money to her in his will. In 1793, Lord Mansfield died, leaving Dido a substantial inheritance of about five hundred pounds and a hundred pounds annuity. He also confirmed her freedom in his will. Dido married a John Davinier, a steward, in 1794. They lived in London and had three sons. Dido died in 1804. Recently, a movie called Belle about Dido's life was released. I haven't seen it yet, but I can't wait to do so. Here's the trailer! Oh, and her last living descendant was a South African man. He was recorded under apartheid as being white. Wonder what Dido would have thought of that. I don't think the movie's out in the U.S. yet. I'm keeping an eye for it 'cause I definitely want to see it. But yeah, I found out about her at the right time, while I was reading about the era. Plus, she's in a portrait! And she actually shows personality in it! Oh, wow. That's so interesting. You really do quite a bit of research, don't you? It's nice to read that this bi-racial lady wasn't thought of as less than whites, especially back in those days. Makes me wonder where we could have been now had racism never been a part of our culture. I don't want to get anything wrong in my story, y'know? It sounds like her family appreciated her, but I don't think she was fully accepted into the society at the time. There's nothing there about her social life or whether she had suitors before she married, and I'm sure there was plenty of racism thrown her way. Yes, I'm sure there was. I think it's only been recently that mixed people are being accepted without much backlash. You're half Asian half white, right? I do know that mix is much more accepted worldwide than others. I learned that even people who were like 1/8th or 1/16th black in the old days were stilled called black and treated badly and made fun of even though many had blonde hair and blue eyes. Well, in the U.S, interracial couples couldn't marry in several states until 1967. Plus, the U.S. had the one drop rule, where a teensy fraction of black was enough for a person to be considered black. It's different in other countries, though.